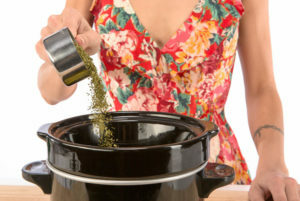 Cannabutter is the main ingredient to most of the cannabis-infused recipes or edibles. It is known as an “extraction” as the THC – the psychoactive part of cannabis that gets you high – is extracted from the cannabis and infused with the butter. 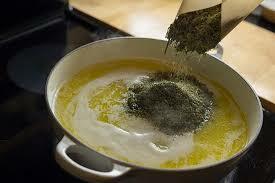 The butter from a normal recipe is then substituted with cannabutter. 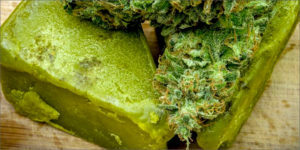 The cannabutter in the container should have a slightly green tinge from the cannabis. Now you’re ready to make some cannabis-infused meals. As long as you use plastic wrap or an airtight container, your cannabutter will keep in the fridge for several weeks and in the freezer for up to six months.